A synergistic mix of eight forms of capital. 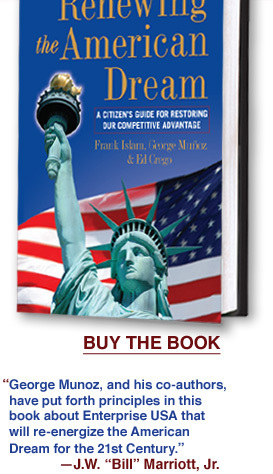 The interplay of enduring promises, policies and regulations, and programs and initiatives. Transformation through leadership, planning, and 21st century citizenship.